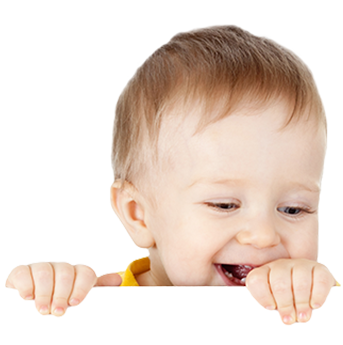 Our expert team will provide your children with the gentle, advanced dental care that they deserve. 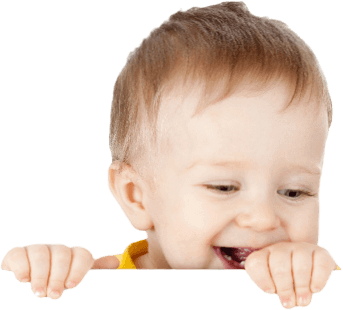 From our relaxed, fun office atmosphere to our experienced and friendly staff, our goal is to help your children to build healthy dental habits that will last them a lifetime. 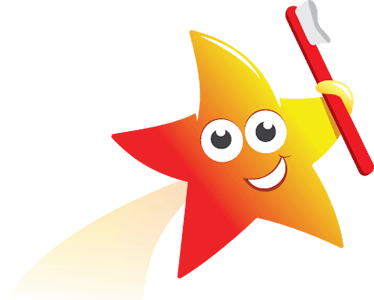 Dr. Najmeh Hannanvash, DDS, MSD, is a board certified pediatric dentist who owns and operates Little Star Pediatric Dentistry. Dr. Najmeh was born in Iran and moved to the United States at the age of seven. After some time in California and Iowa, her family settled in Oregon where she spent most of her childhood. Upon completing high school, she attended Portland State University and obtained her Bachelor of Science in 2005. She then attended University of California, San Francisco and earned her Doctor of Dental Surgery (DDS) degree in 2010. She spent one year in Maui, Hawaii completing an Advanced Education in General Dentistry (AEGD) residency prior to moving to Seattle, WA for a pediatric dental residency at the University of Washington and Seattle Children’s Hospital. There she also received her Masters of Science in Dentistry (MSD) in 2013. After completion of her final degree, she moved to sunny San Diego and has been providing excellent care in pediatric dentistry since 2013. After learning, researching, and further understanding the issues caused by tongue and lip ties, she decided to open her own, specialized clinic to provide advanced laser treatment to this patient population. Dr. Najmeh states that her work in this specialty clinic and with these patients has “been profoundly rewarding and has changed the focus and direction of her career”. In 2017 she opened her full pediatric dental practice where she prides herself in using the most current and state-of-the-art equipment and technology to provide the most efficient care for her patients. Dr. Najmeh is a diplomat of the American Board of Pediatric Dentistry (ABPD) and a member of the American Academy of Pediatric Dentistry (AAPD), American Dental Association (ADA), California Dental Association (CDA), California Society of Pediatric Dentistry (CSPD), San Diego County Dental Society (SDCDC), San Diego County Breastfeeding Coalition (SDBC), and International Affiliation of Tongue Tie Professionals (IATP). Dr. Najmeh Hannanvash is locally known for her commitment and work on treating newborns, infants, toddlers, and children of all ages with lip and tongue ties with the used of advanced laser surgery. She is an expert in her field and is a preferred provider in Southern California. 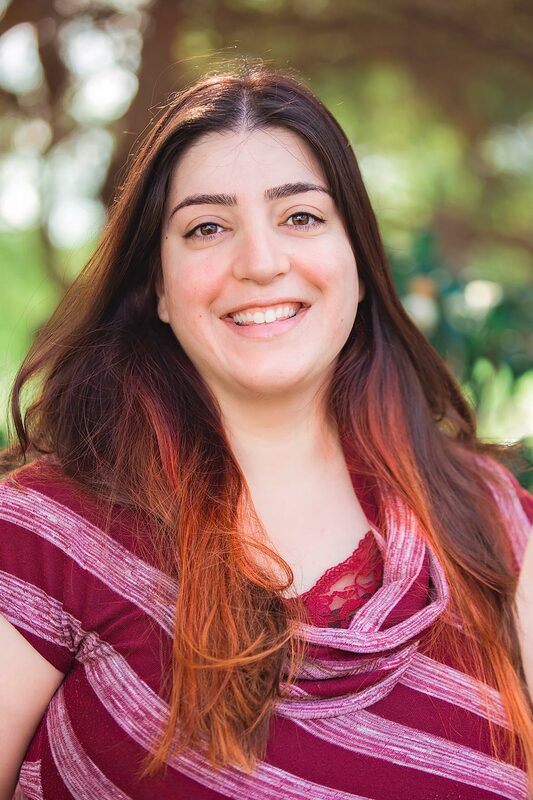 In her free time, Najmeh enjoys traveling, going to concerts, watching movies, exploring San Diego, and spending time with her Chihuahua Bailey. She is passionate about giving back to her community. Aquiae aut ipici unt. Borissimet ligendercil ipsum faccus sinimi, vel isqui ape eaquossimpe officid eariam reius dione deliquaesed ex et eaquatet reiuribus est venditatiume re dolorero expedfaciet mi, quidi recti ium inciist. Ur andi tendis disciis aceatum ratemque ium dolorit etur? Quiatempora quaereh endissi nvelici delecesciis adiciis imaxim faciet mi, quidi recti ium inciist et quuntotatur, sequid exererspero doluptate. Occus distiur aborro ipiet aliat adia si.